We all have at least one class in school that has subsequently changed our lives. Maybe you had a fantastic psychology teacher who livened the class with experiments and jubilation. Perhaps you had a college theater professor who not only made a difference in her community, but to each student she came across. One such class that I didn’t realize would change my future was a Holocaust studies course that I took back at Penn State Harrisburg my sophomore year. Our teacher introduced us to several Holocaust films that delved into the history behind one of mankind’s darkest times. The Grey Zone, Sarah’s Key and The Pawnbroker were just a few examples of the films showcased in our class, but as a final project, we had to pick one Holocaust movie of our own to analyze in a paper. 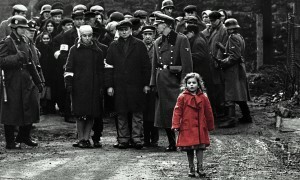 In the end, I picked Steven Spielberg’s award-winning piece Schindler’s List to watch and review, and to this day it remains one of the most important films I have ever witnessed. 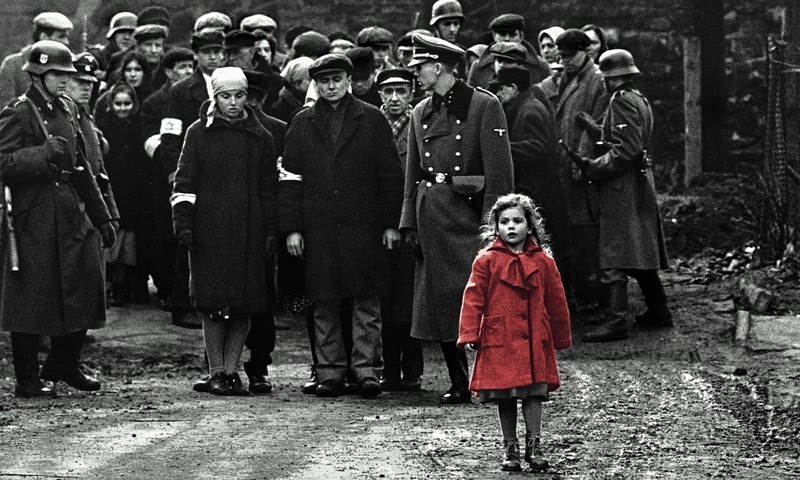 Schindler’s List is an epic historical period drama released in theaters on December 13, 1993. Set in one of the darkest periods of Earth’s history, World War II, we follow the story of Oskar Schindler (Liam Neeson). 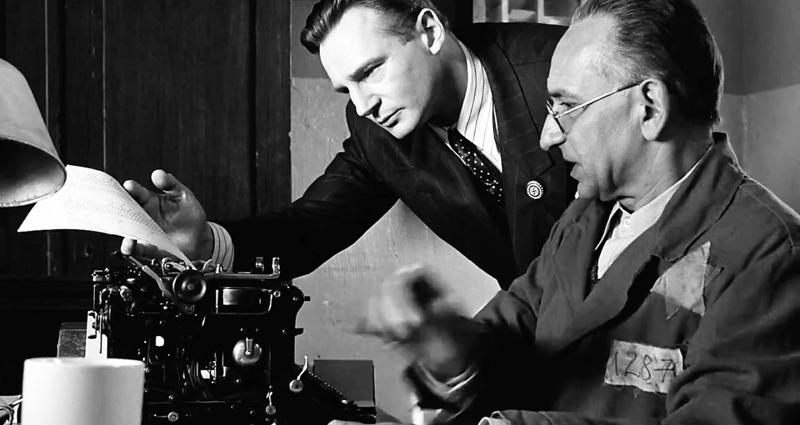 Being a member of the Nazi party, Schindler hopes to make a fortune by acquiring a factory to produce ammunition and enamelware for the German war effort. While from the beginning, Schindler has sympathized with Jewish men and women by enlisting them in his factory, thereby preventing them from going to concentration camps, it is not until he and his wife witness the massacre of the Krakow Ghetto that Schindler begins to realize the true measures of the Jews’ plight. With this event permanently plastered into his memory, Schindler becomes no longer focused on making a fortune, but instead saving as many lives as he possibly can. By the time Germany has surrendered to the Allied forces, Schindler had managed to save 1,200 lives. These saved citizens are the ones who had made up Schindler’s List. The story of Schindler’s heroics is still regarded as one the greatest humanist efforts during wartime, but the story behind making Schindler’s List had its own battles lurking behind the battle on-screen. Director Steven Spielberg, who is himself Jewish, had attempted to hand the project off to other directors because he didn’t feel he could do Schindler’s heroism justice. In the end, however, nobody else ended up taking on the massive project, so Spielberg took the helm as both director and co-producer. Yet, that didn’t mean the struggle was over, far from it. If a film dealing with anti-Semitism wasn’t bad enough, principal filming encountered numerous incidents of anti-Semitic feelings while shooting scenes outside of Auschwitz. It was even reported that a woman approached actor Ralph Fiennes and told him that the “Germans were charming people” and “didn’t kill anybody who didn’t deserve it.” Creating a feature film is a difficult enough process as it is, but with the disgusting amount of anti-Jewish statements and vandalism encountered during shooting, it’s no wonder Spielberg had an especially difficult time crafting this piece. Yet, while there may have been an abundance of dread and gray while creating this three-hour epic, there was just enough hope and determination to keep things moving along. Comedic actor Robin Williams was stated to have called Spielberg during shooting to help cheer the director up and keep him determined in moving forward. Spielberg’s own wife provided more moral support here than he had ever required before. Through the heartbreak of having to recreate the gas chambers and the millions of lives lost, actors and studio hands came together every day to keep pushing ahead. In the end, every bit of effort in those 72 days of filming was worth it as, to this day, it is hailed as one of the greatest masterpiece films ever made. It’s incredible what someone can learn about humanity’s graces and plunders through an epic cinematic piece. Titanic showed us the dangers of trusting convenience over safety, when failing to provide enough life boats for a better view cost 1,503 people their lives. Apocalypse Now showed us the lengths people are willing to go to in order to create their vision (look up the documentary Hearts of Darkness). 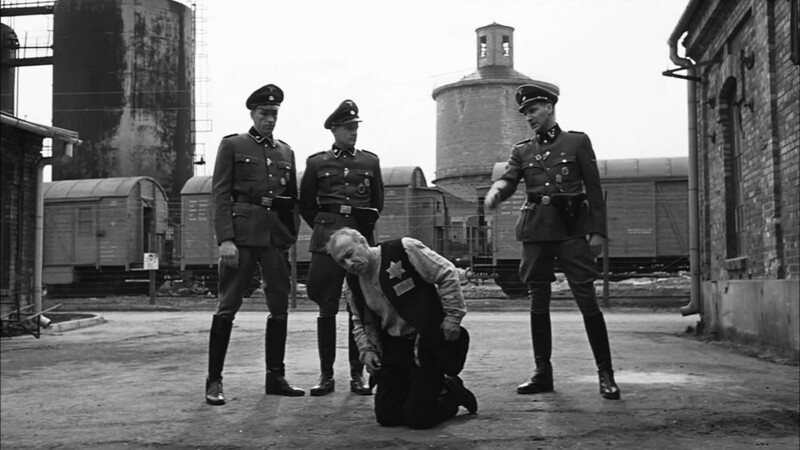 With Schindler’s List, we were provided a two-sided coin. You’ll definitely see the worst humanity can do onto the world on one side, but on the other, a story of perseverance and generosity shines from the darkness. It is from my journey with Schindler’s List that I would eventually go on to take a DNA test at Pennsylvania State University. From this test, I would learn that I am involved more with the story than I had initially realized. According to my heritage case study, I am an Ashkenazi Jew. All this started with randomly picking a Holocaust themed course to take as a gen-ed, to eventually discovering that my fascination with the Holocaust’s history may have stemmed from my own history. Schindler’s List may be long at over three hours, but it is absolutely one of those movies you must watch in your lifetime. The storyline can often times be grim and unforgiving, but that’s also what sets it apart from your average, every day film viewing. This was a movie that wasn’t afraid to tell a story that needed to be told, in as grim a fashion as necessary. Even to present day, it remains one of Spielberg’s grandest pieces to ever hit cinemas. To all those involved with making Schindler’s List a reality, thank you for opening my eyes further than I could have ever imagined.